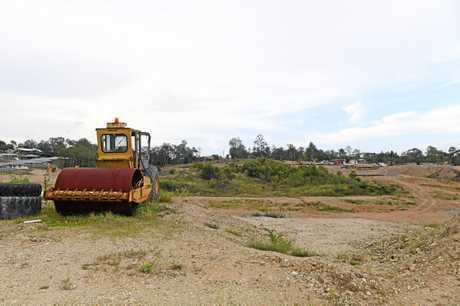 GYMPIE'S residential approvals are soaring at a rate more than double that of the Wide Bay, with 280 residential lots approved in the year ending September 2018. A report to Gympie councillors last week reveals the region's house approvals were up 130 per cent on the year before, well clear of the Wide Bay's 54 per cent growth. Vacant land was the biggest sales driver, making up 171 of the 201 sold in the year. The remainder were house and land packages. The median vacant land price sat at $152 per square metre, $3 below the Wide Bay median average. Between July 19 last year and February 12, this year, the council finalised 107 development applications through its delegation process. Of these applications 90 were approved by the council, and only four were denied. Among those approved were extensions for two previously green-lit developments of more than 100 lots. 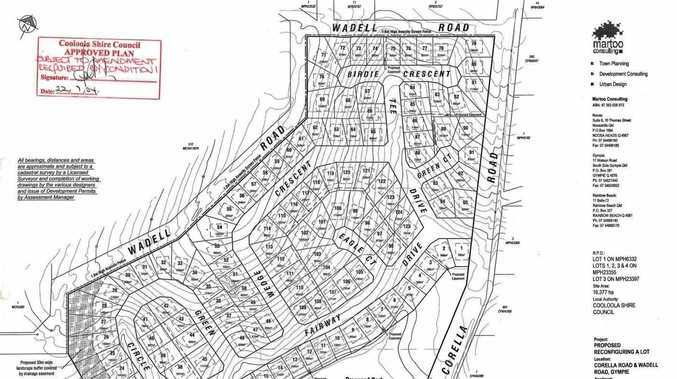 The expiry for Imbil's Yabba Creek Estate, planned at Ballard Rd, was stretched out to November 9 this year. A 119-lot development at Chatsworth Rd was also extended to July 20 next year. 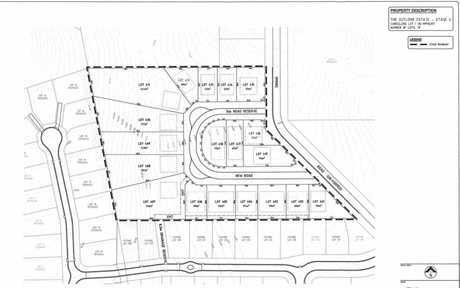 Other approved sub-divisions included 35 homes at Smerdon Rd, the 18-property Stage 6 of the Outlook Estate (off Rifle Range Rd), and a 10-lot development at Veteran's Sandy Creek Rd. The Mitre-10 expansion will provide a loading and storage area at the building's rear. Businesses were not the only groups looking to grow in the region. 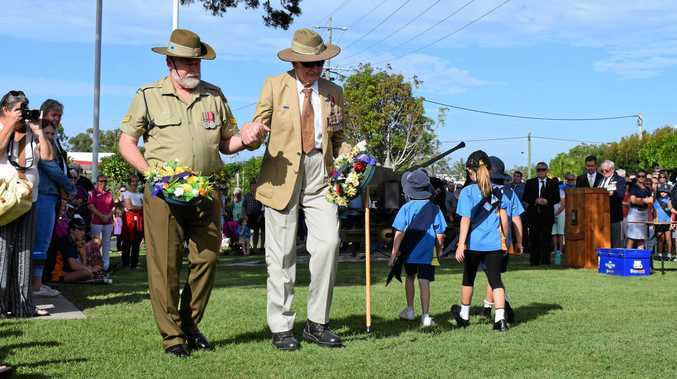 Three Gympie schools got in on the development action too. This includes landscaping and fencing at Victory College, and a multi-purpose facility at Cooloola Christian College. A request to extend the Edmund Rice School at Tozer Park Rd was also approved. 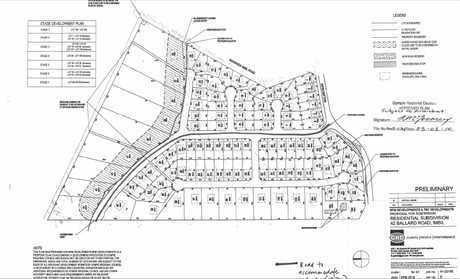 Two of the council's refusals were requests to extend the time-frame on an approved one-lot subdivision at Eel Creek Rd at Pie Creek. There are 61 active applications still being considered by the council, and three appeals winding their way through the Planning and Environment Court. Since July, council staff said there have been more than 400 completed customer requests relating to development applications.